Live a life that's full of promise at the Dar al Salam in Reef where nature meets man's creativity. This premium residential apartment exudes opulence and elegance, radiating style and uncompromising standards using only the best in quality, fit-outs and touches. Believe in the beauty of tomorrow by owning your home with a view. 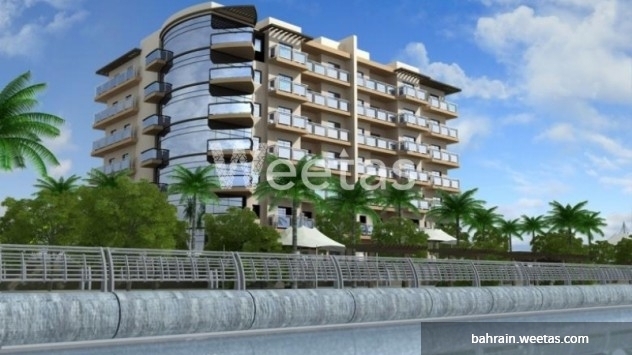 A three-bedroom apartment with a beach view is available for sale at the Dar al Salam. It comes with a wide array of facilities such as a common swimming pool, a well-appointed gym, sauna and steam rooms, a beautiful garden, parking space, satellite television and internet connections, a children’s playground and 24/7 security service. 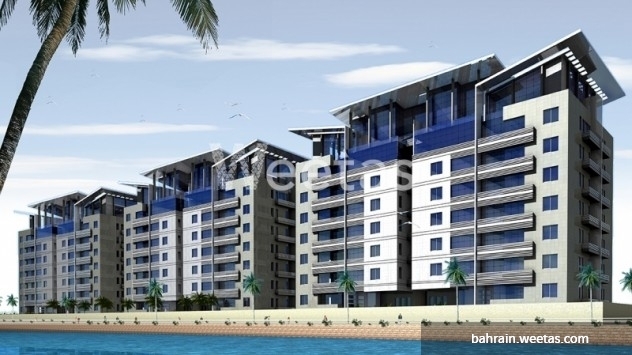 Total area is at 126.50sqm. Make your reservations now! 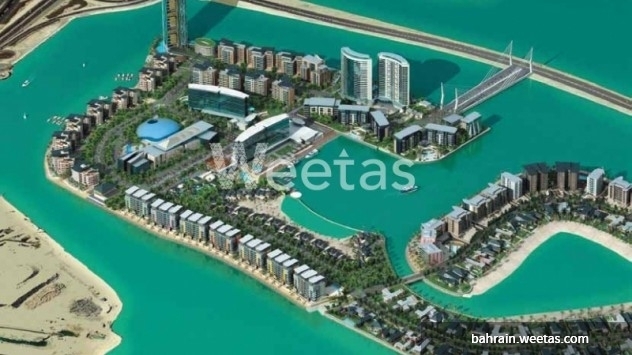 Unit price starts at BHD 118,800. 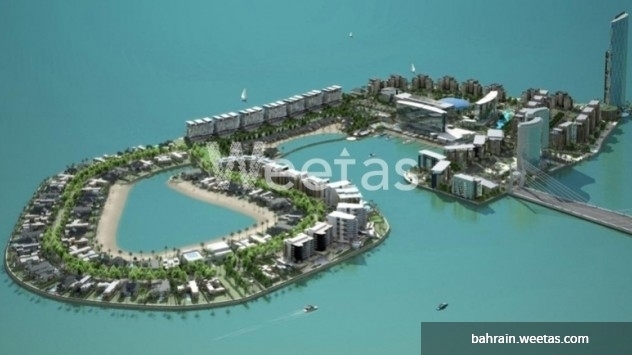 This property costs 35.5% less than the average 3 Bedrooms Apartments in Reef Island area.